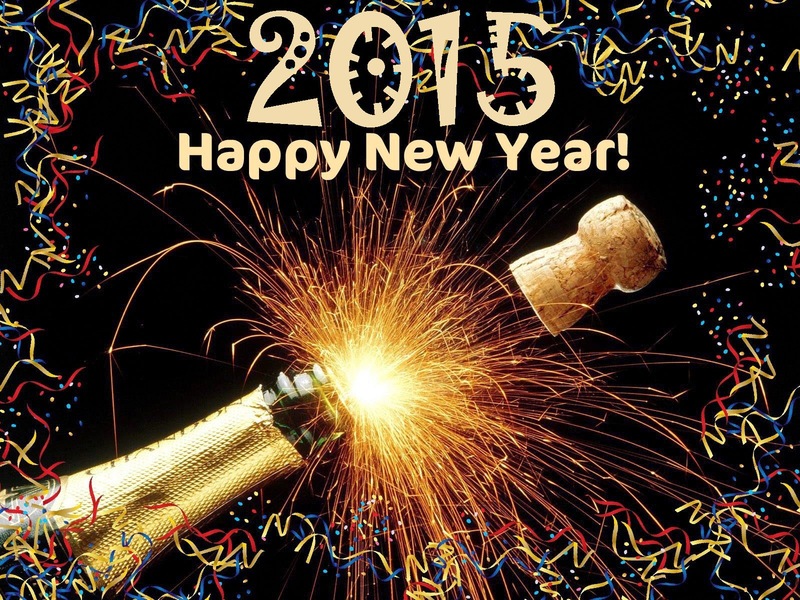 TRADER 9: Happy New Year!!! No good Bounce trades for the Month of December!! !